Based on REN21’s 2016 report, renewables contributed 19.2% to humans’ global energy consumption and 23.7% to their generation of electricity in 2014 and 2015, respectively. This energy consumption is divided as 8.9% coming from traditional biomass, 4.2% as heat energy (modern biomass, geothermal and solar heat), 3.9% hydro electricity and 2.2% is electricity from wind, solar, geothermal, and biomass. 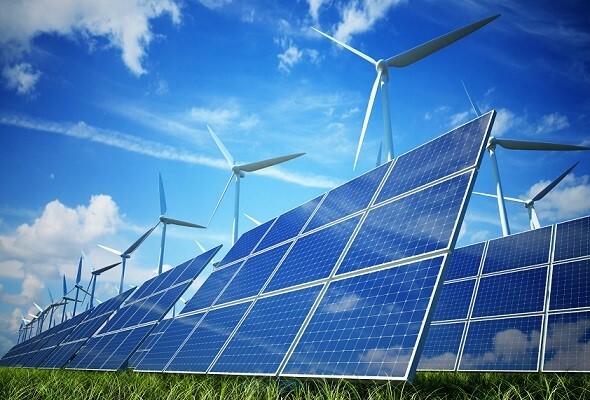 Worldwide investments in renewable technologies amounted to more than US$286 billion in 2015, with countries like China and the United States heavily investing in wind, hydro, solar and biofuels. Globally, there are an estimated 7.7 million jobs associated with the renewable energy industries, with solar photovoltaics being the largest renewable employer. As of 2015 worldwide, more than half of all new electricity capacity installed was renewable. 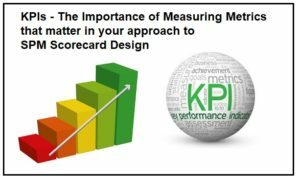 Outperform Subject Matter Experts, Advisers and Consultants are experienced in designing and implementing Supplier Scorecards and Key Performance Indicator (KPIs) in over 60 Renewable Energy Sector specific product, category and service lines. A sample of the Sectors within Renewable Energy that we have previously developed scorecards and KPIs for are listed below.